Seaworld: Shamu's Deep Sea Adventures is a wild undersea adventure starring Shamu -- the star attraction at Seaworld! 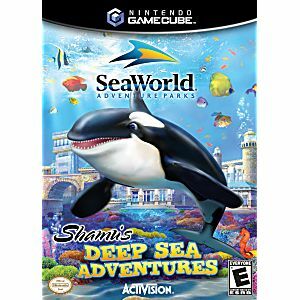 By taking control of Shamu and taking charge to investigate, your adventures will take you beyond the pools of SeaWorld and into the strange depths under the park and on amazing underwater animals and even do battle with Poseidon, the undersea god, and his loyal sea beast, The Kraken. 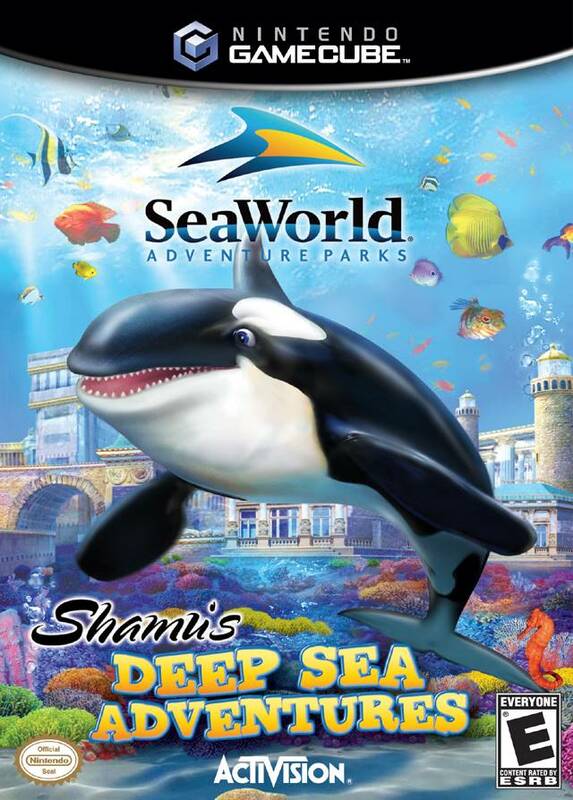 Shamu and his friends must venture beyond SeaWorld and dive to the depths of Atlantis, to save their park.